Patrick Hardtke advises clients on employment law, inheritance law and corporate law. He supports and represents companies and individuals both in out-of-court matters and in judicial proceedings. His activities are focused on advising small and medium-sized enterprises on an ongoing basis and representing employees, particularly with regard to all kinds of individual employment law issues. 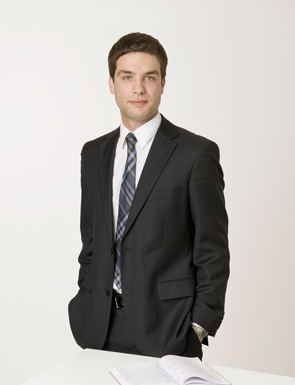 Patrick Hardtke also has particular experience of representing clients before the employment and civil law courts. Patrick Hardtke studied law in Mannheim. He has been a lawyer at WERWIGK & PARTNER since 2011 and became a partner in the firm in 2019. Patrick Hardtke speaks German and English.